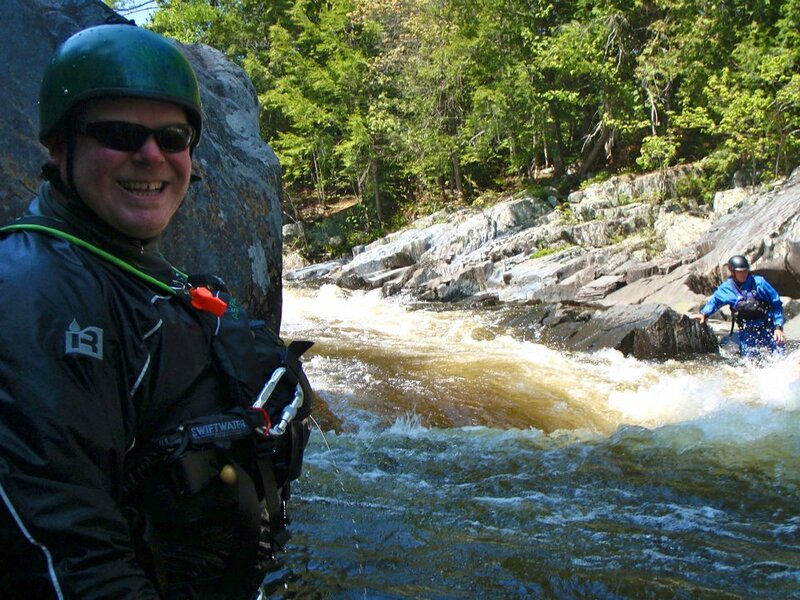 Interested in becoming a Maine Whitewater Rafting Guide? Raft Guide Jobs available for the 2011 season. 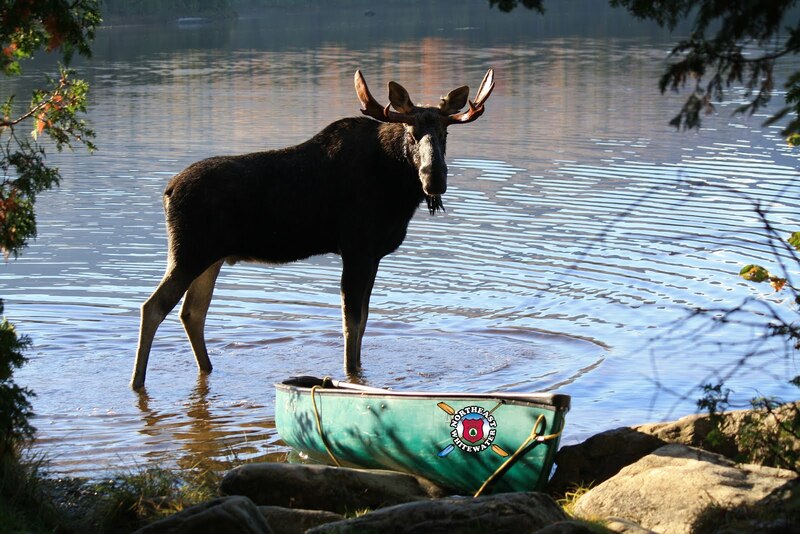 Check out or Maine Raft Guide Training program. No experience needed. We will train you to have the best job on earth! 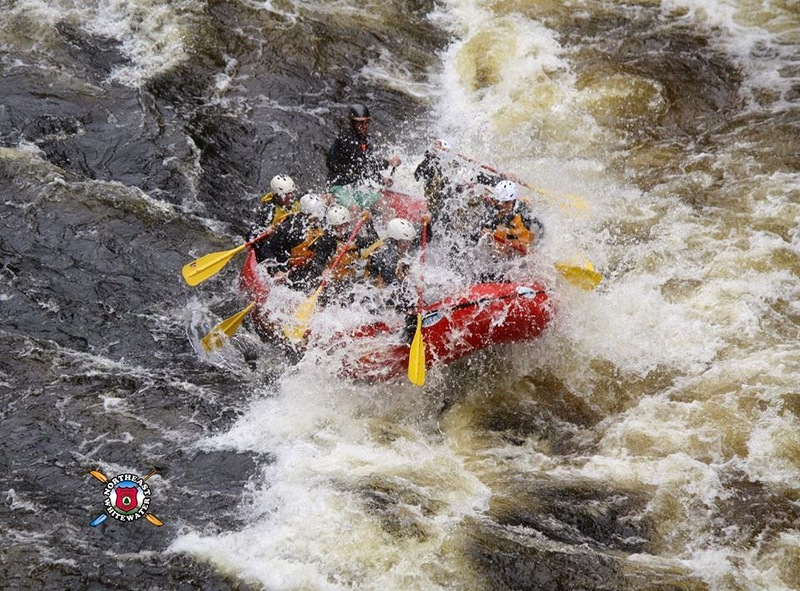 Check out Northeast Whitewater Rafting in Greenville Maine for you dream job or give us a call at 888-484-3317 for more information.